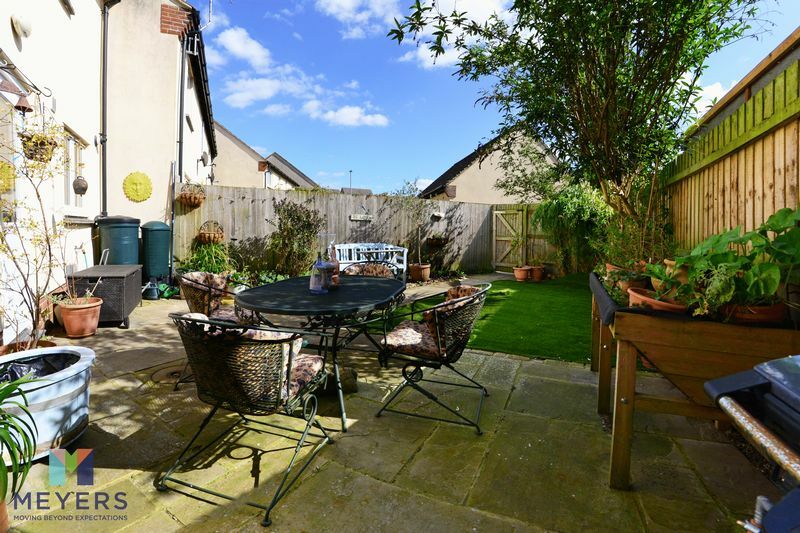 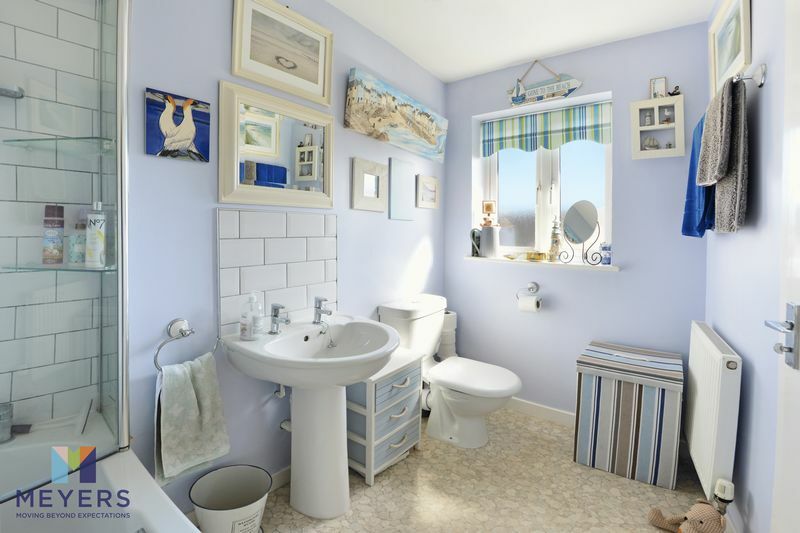 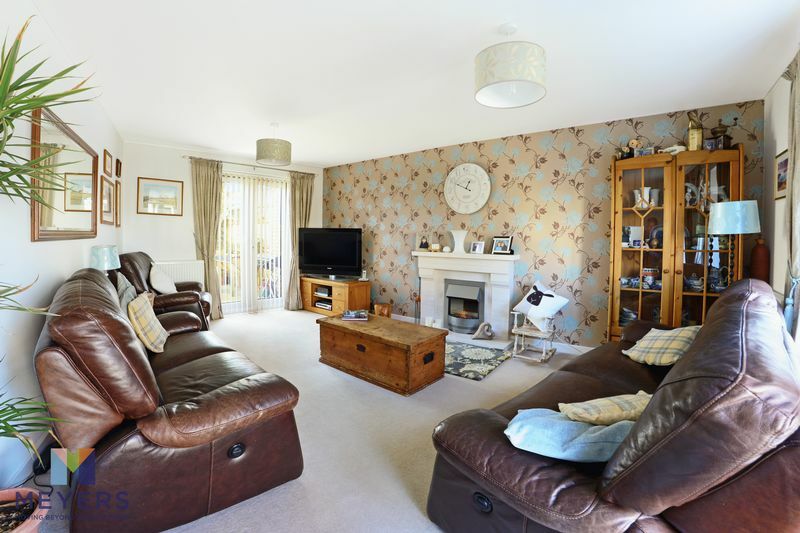 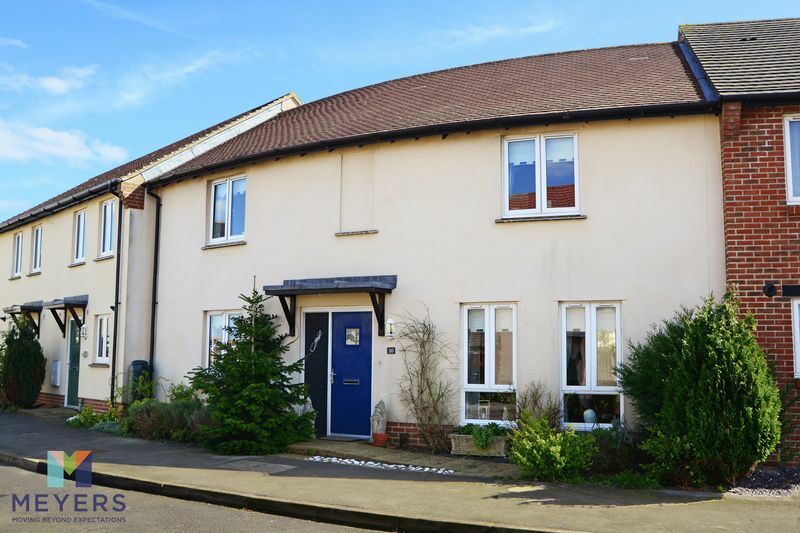 An IMMACULATELY presented THREE BEDROOM HOUSE. 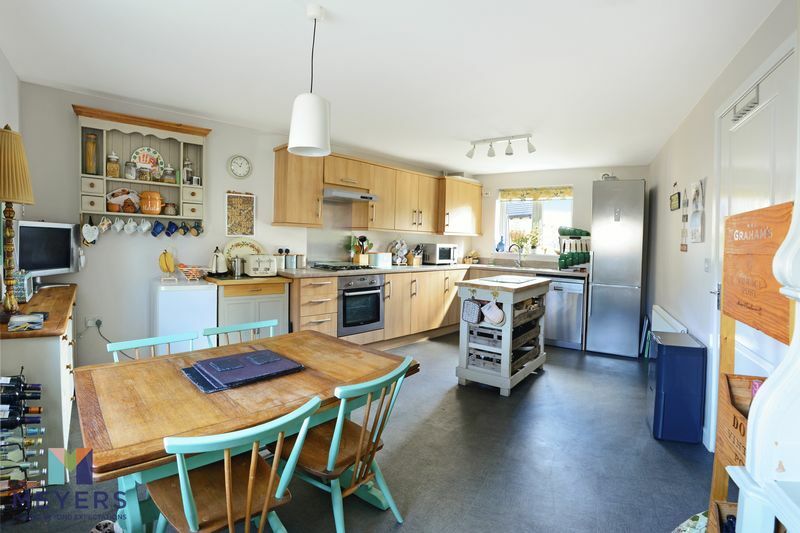 The property features include a KITCHEN DINER and SPACIOUS LOUNGE with doors that lead out onto a private GARDEN, master bedroom EN-SUITE. 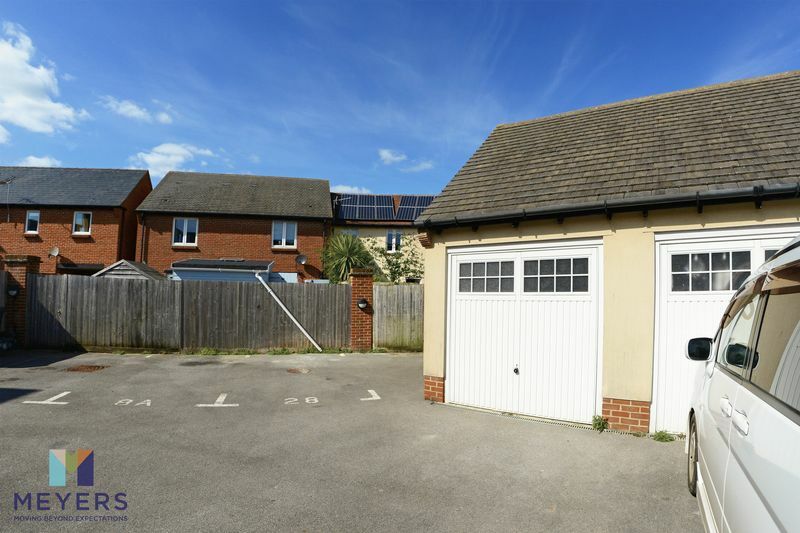 The property comes complete with TWO SEPARATE GARAGES and parking. 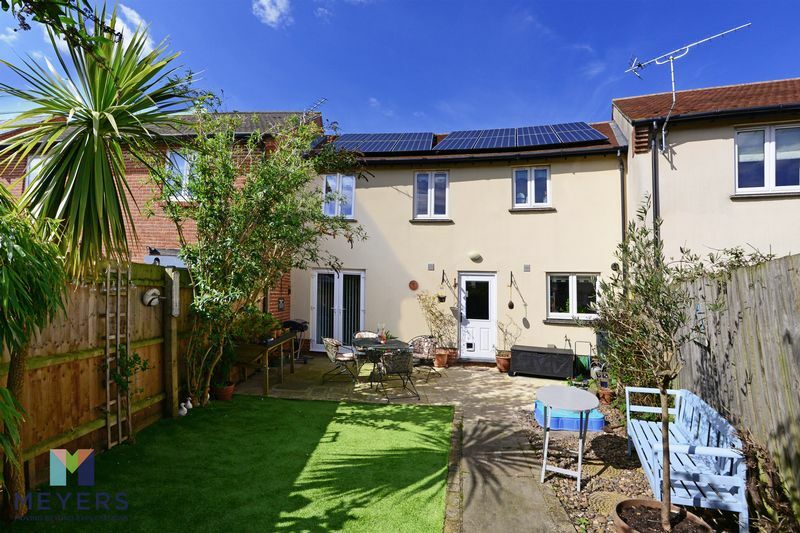 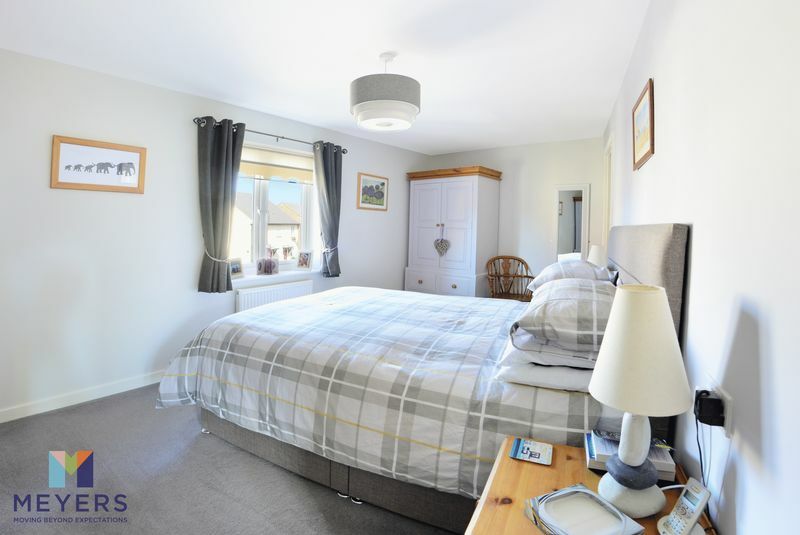 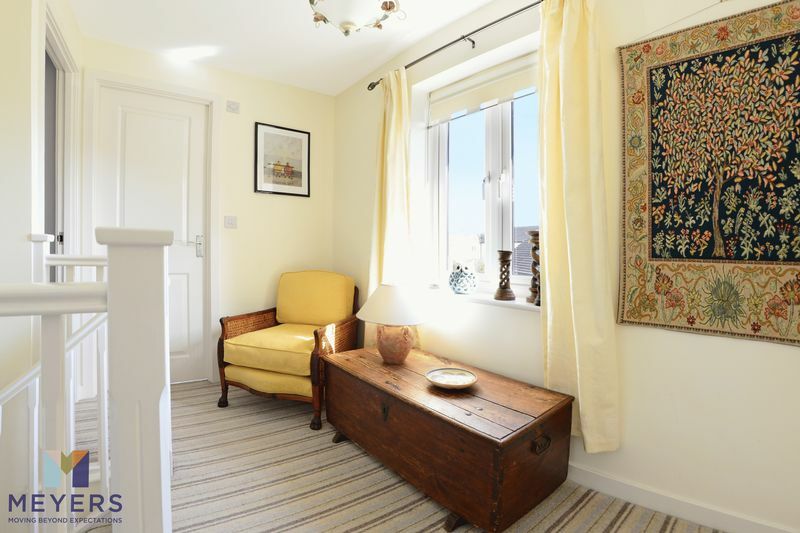 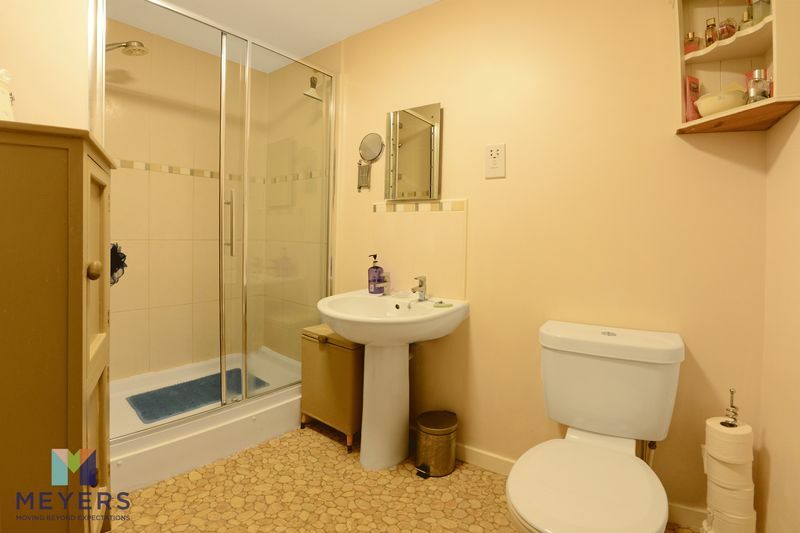 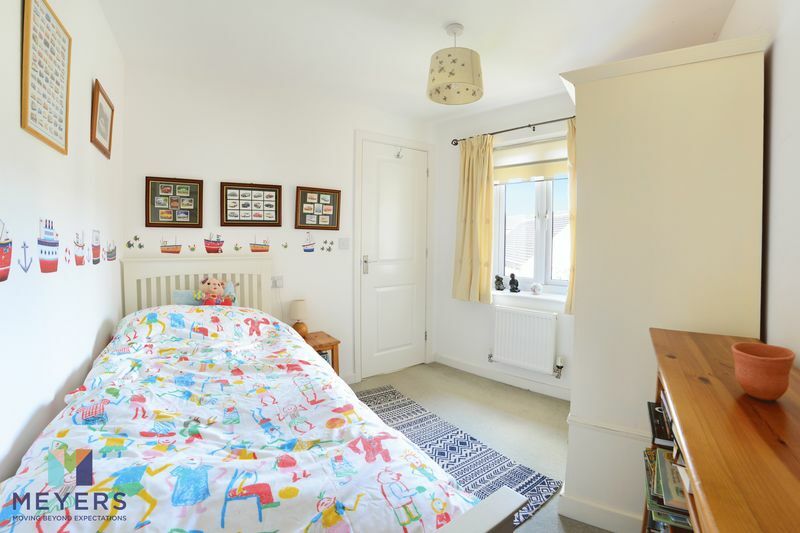 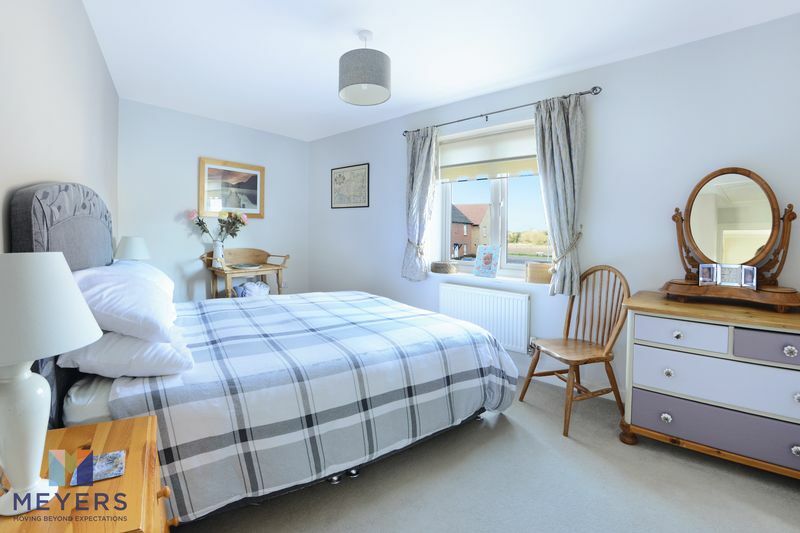 The property is located within walking distance to all the local amenities including main line RAIL LINK to London Waterloo.